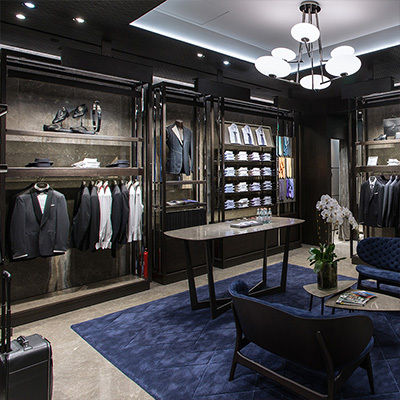 Since 1934, Canali has been synonymous with quality and excellence in the creation of suits that combine craftsmanship and Made in Italy elegance. 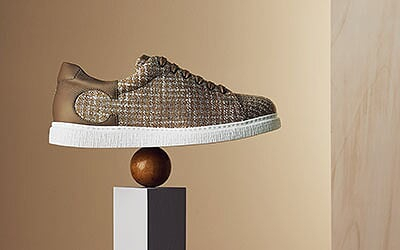 For Canali, Made in Italy is not just a label, but the result of a longstanding tradition that interweaves culture and history, style and taste, a quest for excellence and respect for professionalism, quality and reliability. 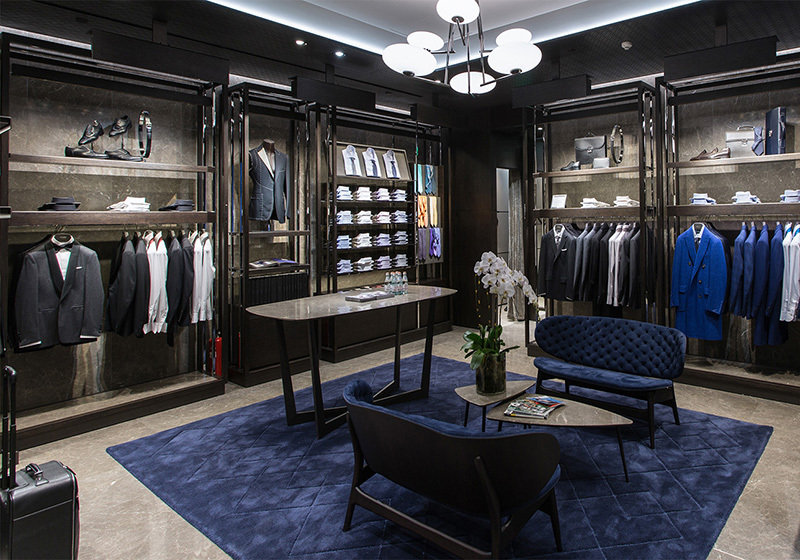 It is for this reason that all of our collections are produced directly by Canali-owned production centers throughout Italy, each specialized in the creation of specific product categories. 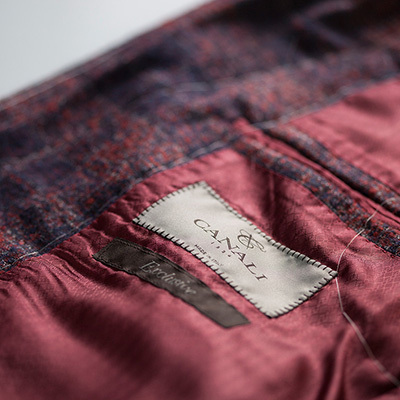 This ensures perfection in every garment, made carefully by highly skilled craftsmen with a taste for the tradition of fine tailoring and premium quality. 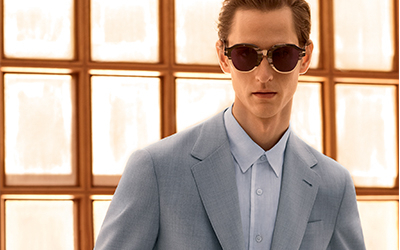 All of the best fabrics and materials that are used for the interiors, linings and buttons of a Canali suit and it is an Italian who designs, cuts and sews it. 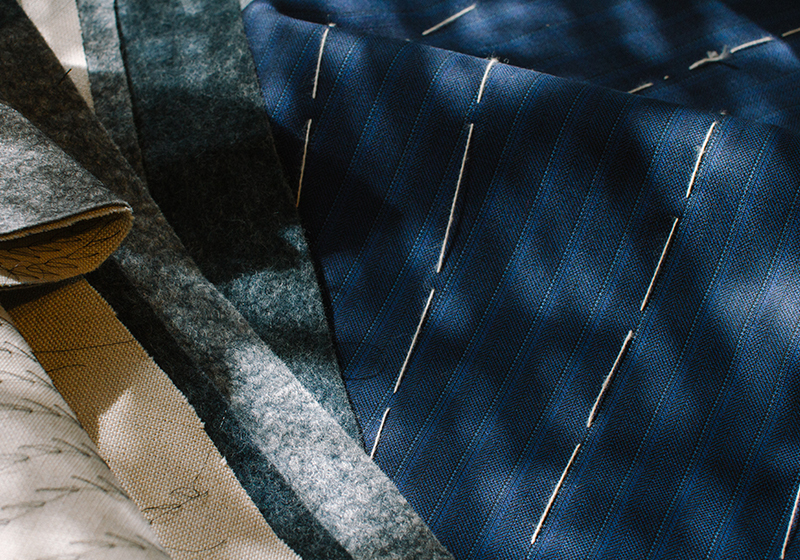 An artisanal spirit brings together leading edge technology and sophisticated manual skills, the result of sartorial experience and long, continuous training courses that are carried out within the company. 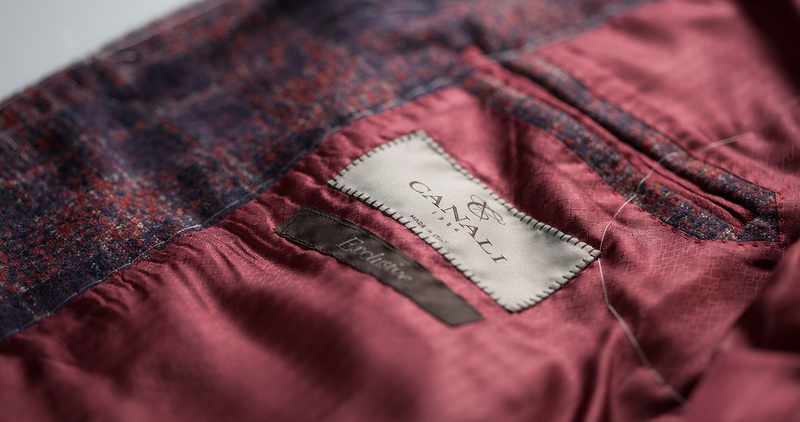 This is why for over 80 years, Canali has represented Made in Italy throughout the world and why its Italian identity remains an essential part of its core values. 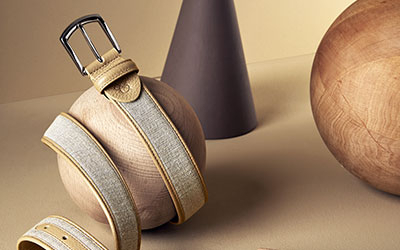 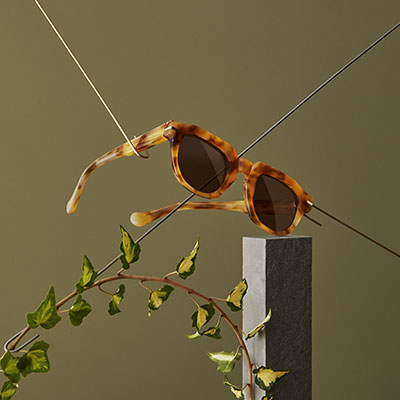 Tradition and experimentation, innovation and experience – these elements come together in the creation of premium quality collections with a timeless style and exquisitely Italian taste.